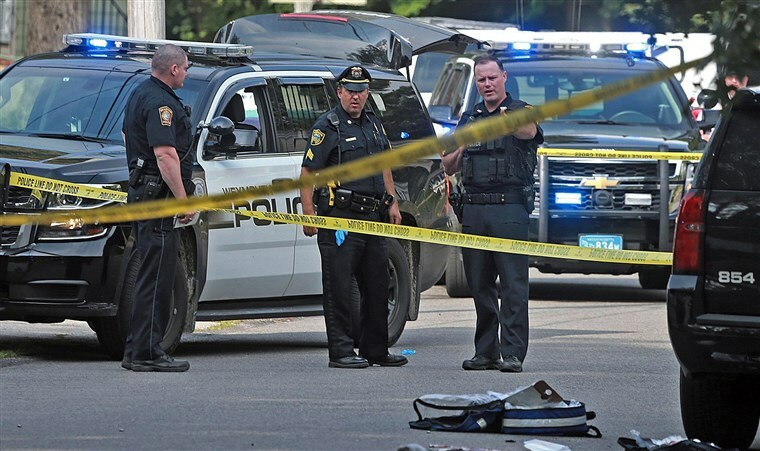 1stAmender - Killing Police Officer Should Be Mandatory Death Sentence? 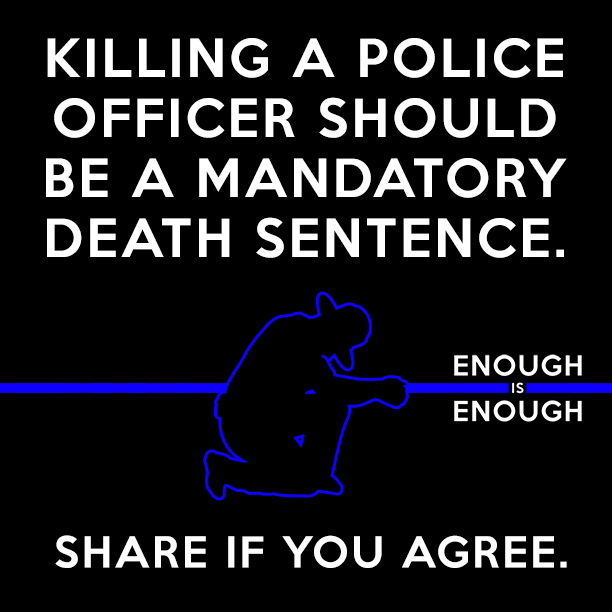 Saw a picture on Facebook that said: "KILLING A POLICE OFFICER SHOULD BE A MANDATORY DEATH SENTENCE. ENOUGH IS ENOUGH. SHARE IF YOU AGREE" and it came into my thoughts how most people would support something like this. But I did not support this. Thoughts: I just don't think we should have a government that pushes a cookie-cutter solution to all justice. I think it needs to be up to a judge to deliver sentences on a case by case basis. We don't know a lot of things that could happen when the act is committed. "But Classical Conservative they killed a cop what more do you want?" It comes down to "We don't know what they did exactly. It's why we have a trial." We have a system that breaks down someone's case and can prove it beyond reasonable doubt right? So lets say if a person is wrongly convicted, this law is in place and so they are sent off to jail and given death. We kill them off and we find out 10-15 years later either from new evidence or technology that the person did not commit the crime. Well... WOOPS UH OH guess we killed an innocent man. All of this seems to have a distinctly "Gulag" feel to it where you have mandatory sentences despite the circumstance in a cold grinding machine that churned out prisoners like grain over a stone wheel. Uncompromising. You can take back life in prison. You can't take back death sentence. Though with that being said: I do believe in most cases someone who kills a cop should receive either death or life. I think that already is the case in the U.S.A..